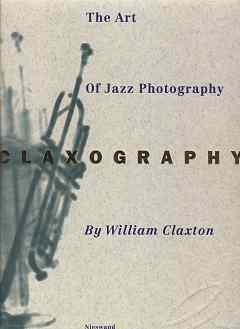 Claxography The Art of Jazz Photography [claxton1085] : Jazz Record Center, Rare and out-of-print books, records and more. A retrospective of Claxton's extraordinary black and white photographs, from the 50s through the 90s: Miles, Trane, Billy Strayhorn and many more. Oversize, in slipcase.